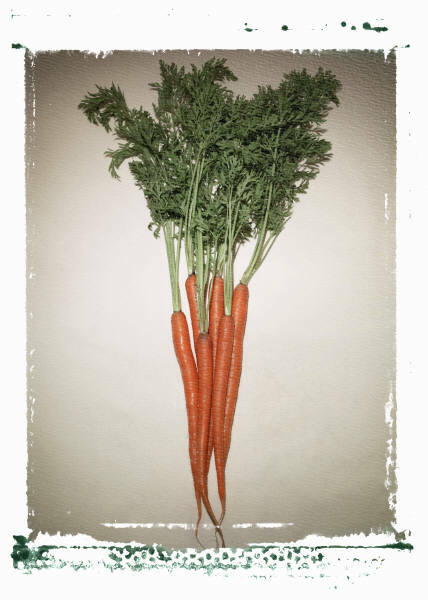 The most famous source of Vitamin A is the humble carrots. Throughout my life, my eyesight has been considered good. I never had myopia until quite late in life and even at my age now (50+), I do not suffer age related long-sightedness. to keep skin, eyes, and mucous membranes of the mouth, nose, throat and lungs moist. 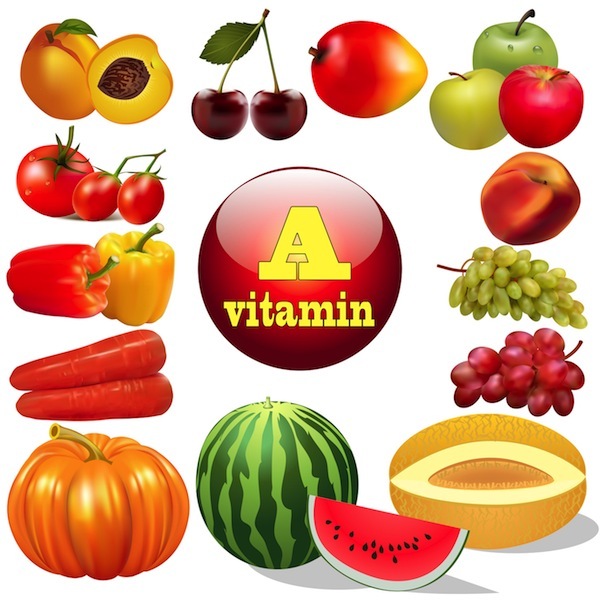 Where Is Vitamin A Found Naturally? Being a fat soluble vitamin, it is stored in our liver. 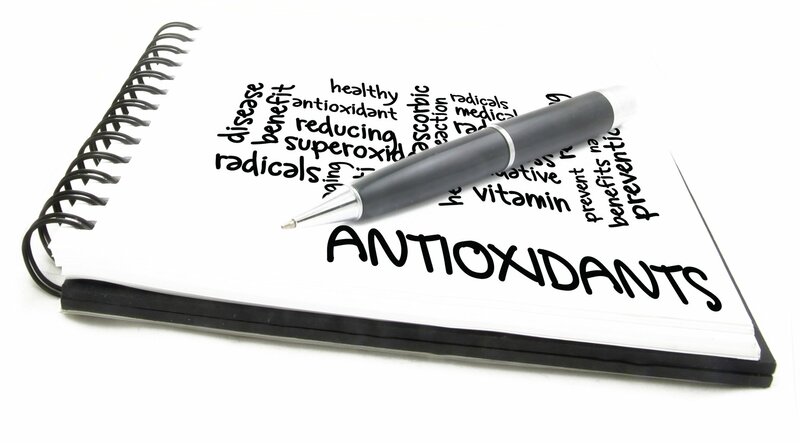 High or excessive dosage of Vitamin A is known to be toxic. High dosage of carotenoids, which converts into Vitamin A, is known to be harmless as the carotenoids are water soluble and in a healthy body, excess can be passed out of the body. o However, studies have shown that in smokers, excessive beta carotene can be harmful.